Need a place to stay? 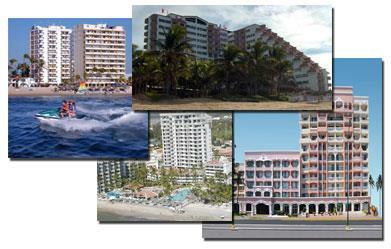 The following guide has been prepared by Tourism Mexico as a resource to those who want a master list of all hotels in Mazatlán. Hotel listings are sorted by star rating and include number of rooms, locations, contact information as well as web links for further research.